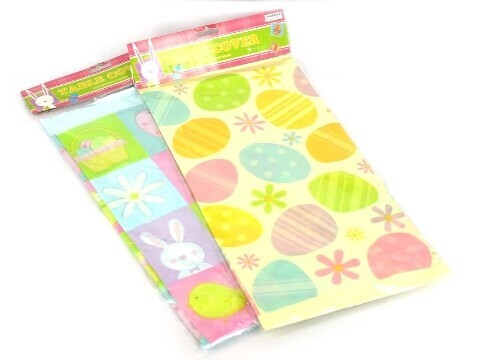 This colorful tablecloth will look great on your table at your Easter Party or at the School Fete. 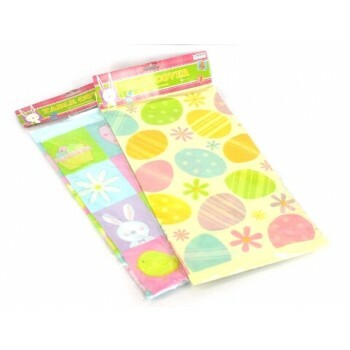 Includes one: Easter designs table cover. Care instructions: Clean with a damp cloth and leave to dry.